If you are that way inclined, there is no greater feeling than watching your bike’s computer click over into triple digits – 100 Miles… (although 100 Kilometers is a fair bit easier). Here are our tips and mistakes to avoid when planning to go for a long one. Depending on how much of a challenge you are after, pick your route carefully. 100 miles on flat roads is far easier, and less time-consuming, than 100 miles over mountain passes. As well as the route, check the weather too. A long stretch with a tailwind near the end of the ride will be very welcome, a block headwind would not. Crafty planning could make it much easier. If you are heading out alone into remote areas without mobile phone reception, it’s a good idea to tell somebody where you are heading. Eating plenty of food the day before and taking food in the form of bars and gels should ensure you get around your intended route. 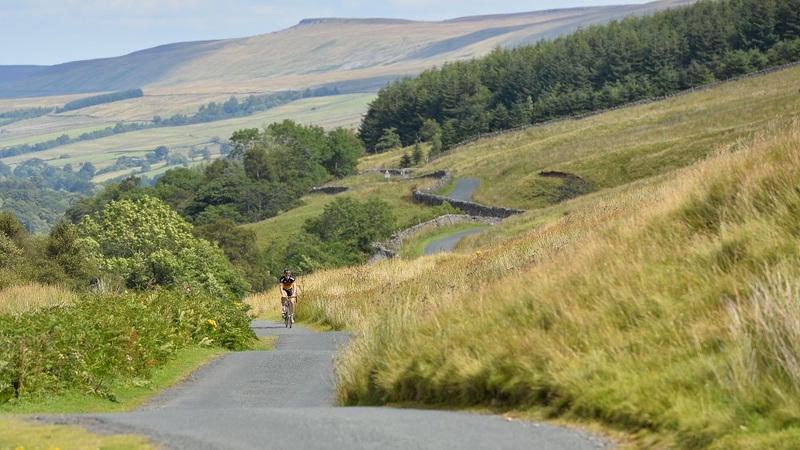 Planning a mid ride stop or two will boost moral as well as your energy levels. Riding a long way on your own takes a lot of will power and determination. Invite a ride mate to tag along with you, but pick wisely: Will their witty banter wear a bit thin after 5 hours? Also, are they big enough to give you a bit of shelter when the going gets tough? So ideally someone big and not too annoying. The night before your big ride, get everything ready. Check your bike is up to the task in hand and get your clothing shoes helmet out and ready to roll, including your spare tube / emergency tools/cash/phone. Having everything ready makes it far easier to get going in the early morning and gives you less reasons to turn over and go back to sleep! If you are planning a 100 mile ride, be realistic. Don’t rely on just your cast iron will and determination to get you through. Completing a long ride requires training. Not last-minute panic training either. Set your goal ride a few weeks in advance and build up mileages weekly. 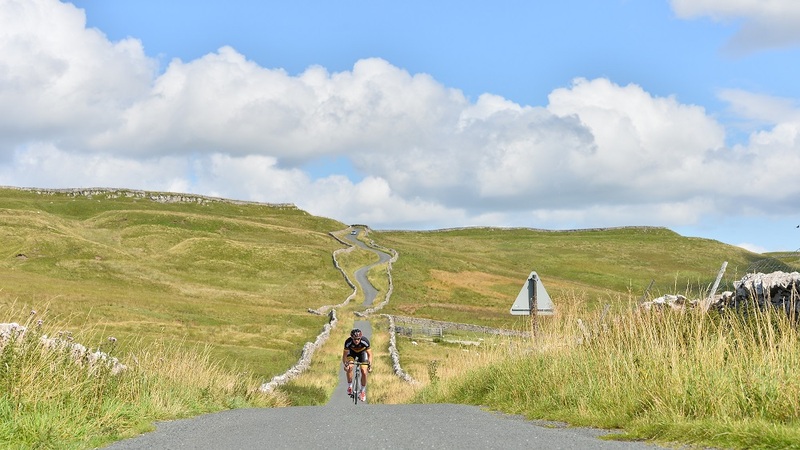 As a rough guide if you have completed a 70 miles ride in the weeks before your 100 mile effort, you should get around your 100 miler, providing it’s over a similar terrain. If you haven’t touched your bike for 6 months, you might not! If you can only manage 50 miles rides in the build up, try to include some efforts in the shorter rides to increase fitness. Make sure you are comfy on your bike for several hours at a time. You will get to know this through your training in the rides leading up to your big ride. Aim to banish any niggles ASAP so you don’t cause further issues, you don’t get extra points for being uncomfortable! Changing your riding position on the bars will reduce aches and pains. Riding on the hoods or drops will improve aerodynamics and reduce how power you need to produce at any given speed. As well as making sure you eat on your ride. Make sure you don’t over indulge in your cafe stop. Just because they have some amazing looking meals on offer don’t over do it – you’ve still got many miles to go – a three coarse meal could slow you right down. 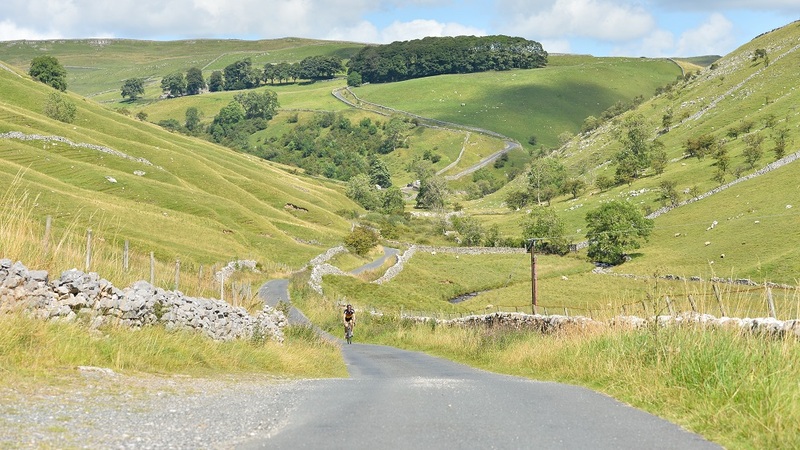 If the thought of riding a long route is a little scary, try to break the ride into more manageable sections. 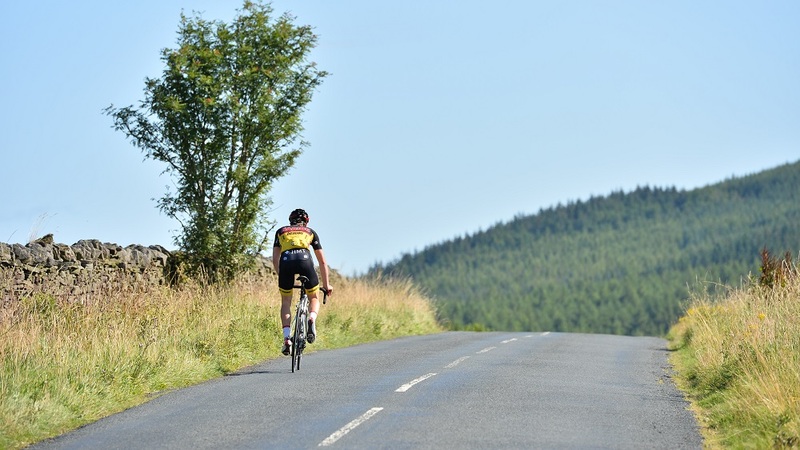 Aim to get the end of each section feeling as fresh as possible by pacing your effort and keeping gears low with a good cadence (around 80 – 90 RPM on the flat). As well as making sure your bike fits and is comfy, take a close look at your clothing too. Would new shorts with a fresh chamois pad offer more comfort? Are the pads on your mitts wearing flat? Take a caffeine gel or stop for a double espresso to keep you alert and focussed on the last few miles. After a few hours on the bike you are bound to feel a little jaded – a caffeine hit could be just what you need. If you can’t find caffiene but need something to get you home, an emergency can of coke from a garage should do the trick. 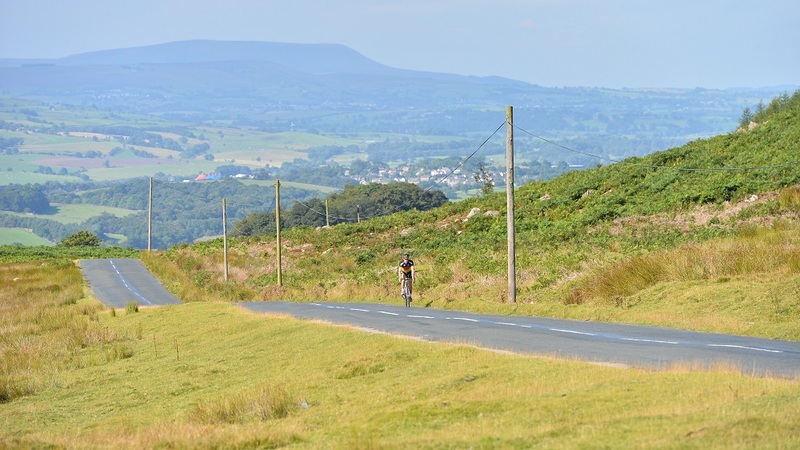 Here are five inexpensive items which will improve your cycling over longer distances. Tagged distance cycling, Long Bike Ride, long ride, summer ride. Bookmark the permalink. Thank y ou is the advice!!! I am currently training for my 100 miles!